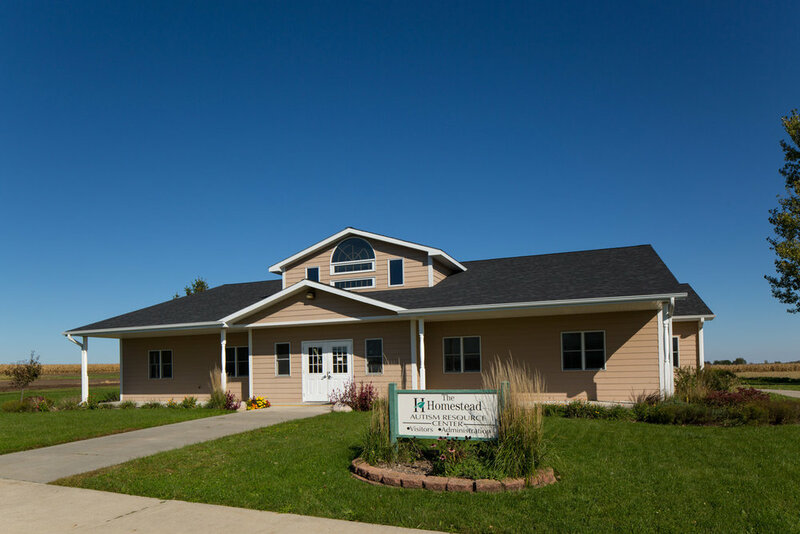 As the need for programs and services increase for children and adults who live with Autism in Central Iowa, the Homestead continues to grow and provide programs and services. 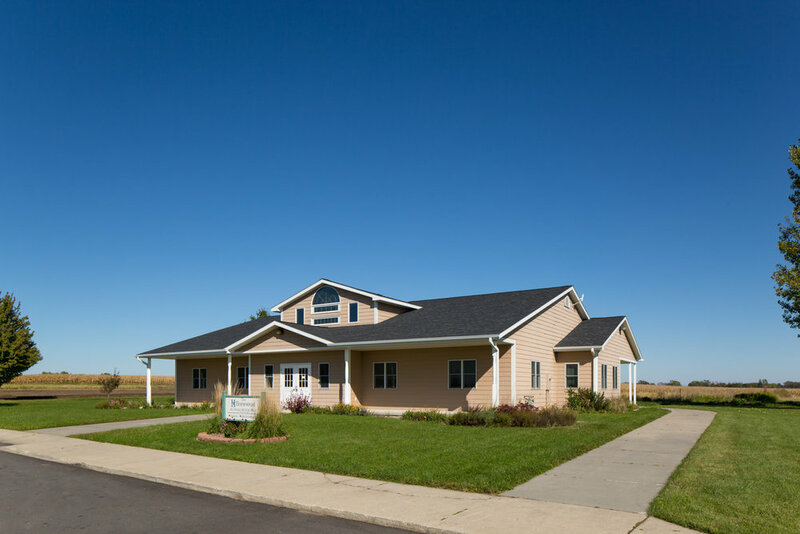 This facility was designed in 2005 to provide administrative offices and program space for employees at The Homestead. 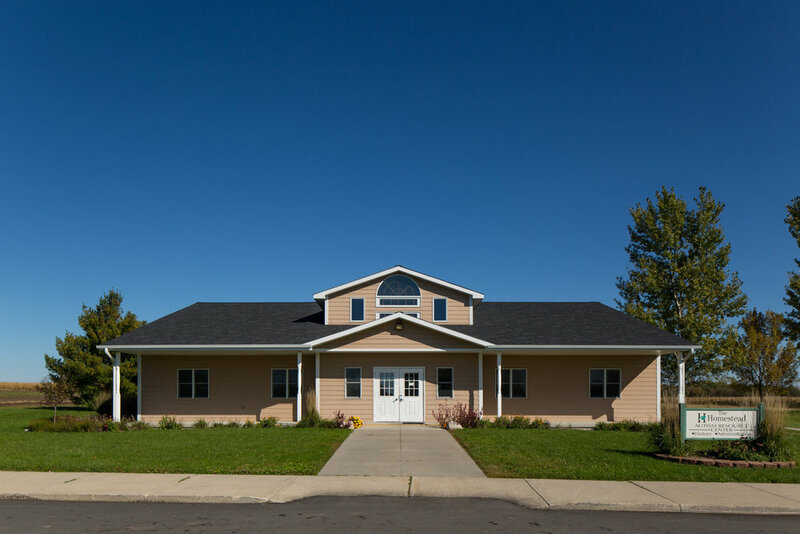 As the need for additional staff increased the administrative offices have since been relocated to Altoona, but staff offices and program space remains.